On this week's episode we take a look at the new documentary Free Solo. 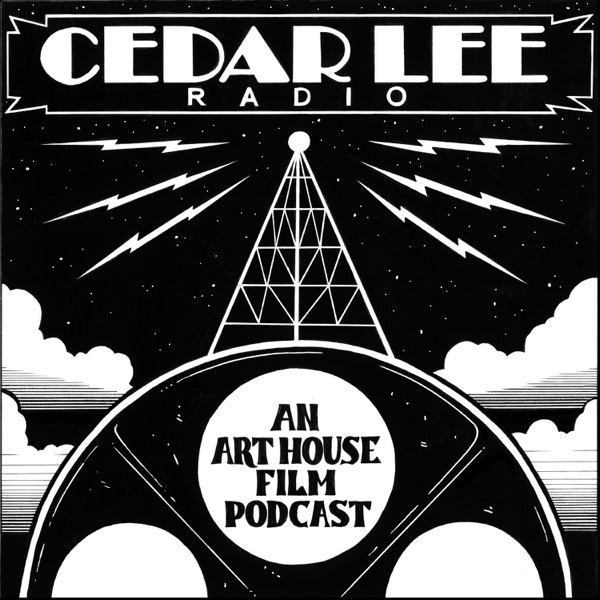 We also discuss which company is better for movie theatres - Amazon or Netflix, we check in with the specialty box office, we try to figure out if First Man is a box office failure and we reveal our #CedarLee3 picks for our favorite films about obsession. Art House News: The specialty Box Office this week had some early indications that Amazon has a hit film in Beautiful Boy. 2018 is the first year that Amazon has distributed their own films, and so far they haven't seen that much success - financially speaking. First Man is being interpreted as a potential box office failure after less than a week in wide release. It seems a little premature for a film that is connecting with audiences. New Film: Free Solo (Elizabeth Chai Vasharhelyi and Jimmy Chin) #CedarLee3: This week’s list of films you should be watching was inspired by Free Solo and Alex Honnold's obsession to free climb El Capitan's 3,000ft wall. We pick of our favorite films about obsession. Characters with a drive that won't be stopped. Fitzcarraldo (1982), Man on Wire (2008), All About Eve (1950), Misery (1990), Zodiac (2007) and Whiplash (2014). Tell us about your favorites @CedarLeeTheatre using #CedarLee3. Show segments: Intro - 00:00 - 00:48 Last Seen - 00:50 - 03:46 Cedar Lee Buzz - 03:47 - 08:38 Art House News - 08:45 - 16:19 New Films - 16:24 - 21:12 #CedarLee3 - 21:12 - 29:30 Special Events - 29:31 - 33:49 Tickets and more information HERE.